I will be with you from coverage of the bridal preparations to just after your first dance. Extended coverage can be arranged if required. I aim to complete the processing of your pictures and your slideshow edited within 2-3 weeks of your wedding. How long are images kept? All client images are kept for a minimum of 12 months. Can I purchase an album after my wedding? Yes, you can get an album at any time but prices do vary depending on how many pages and hard or soft cover. Can I add extra pages to my albums if necessary? Yes. All albums can have extra pages added to them. Your welcome to give me a call to discuss your day, look at sample albums and other products. Convinced? Let’s GO! 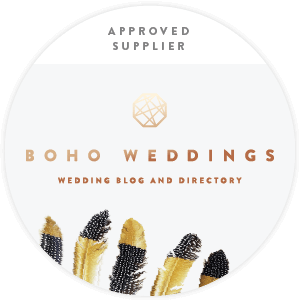 Please email me with the subject heading wedding booking and I will be in touch to discuss the date of your wedding and the package would like to choose.